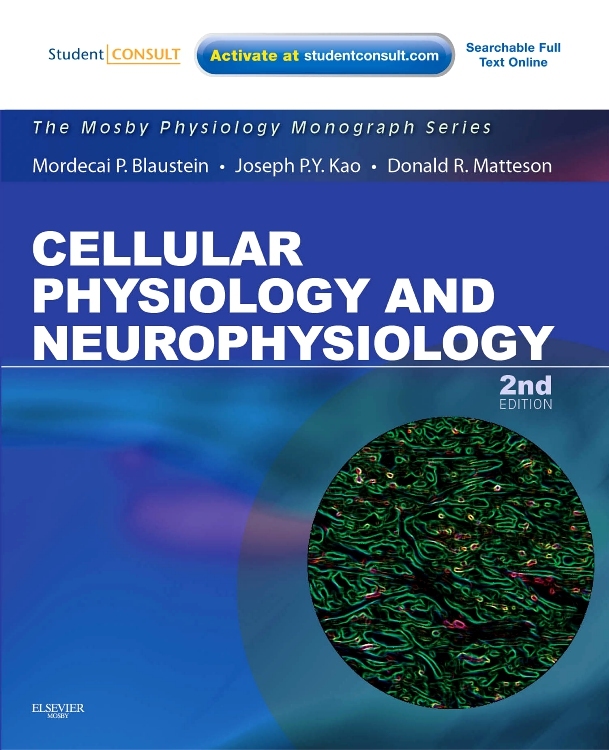 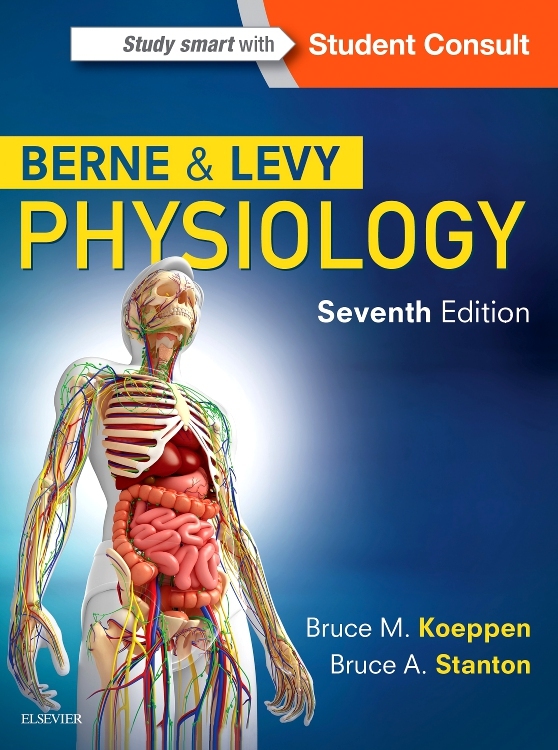 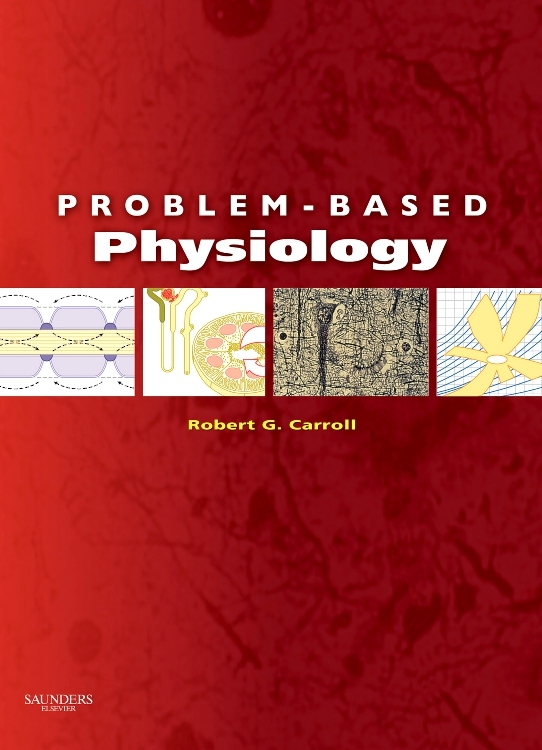 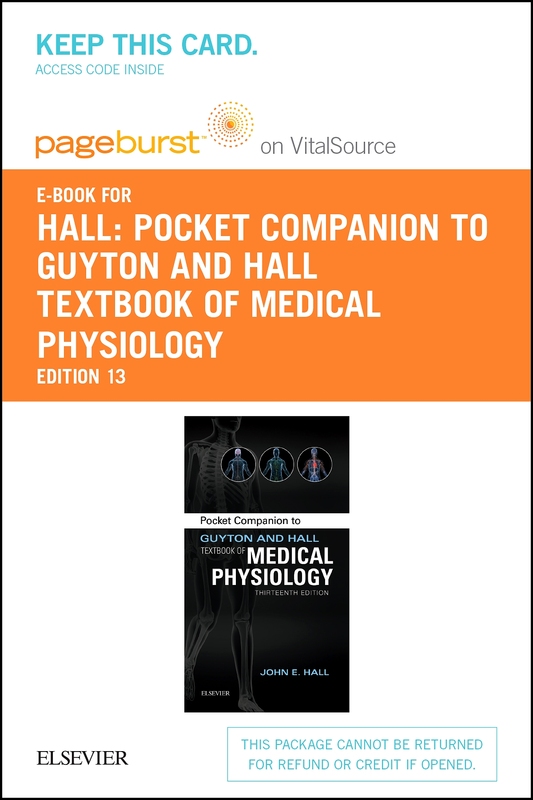 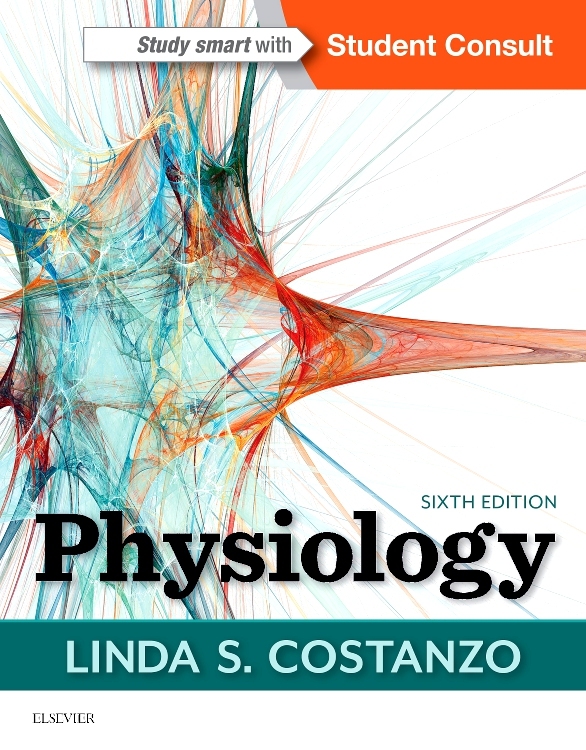 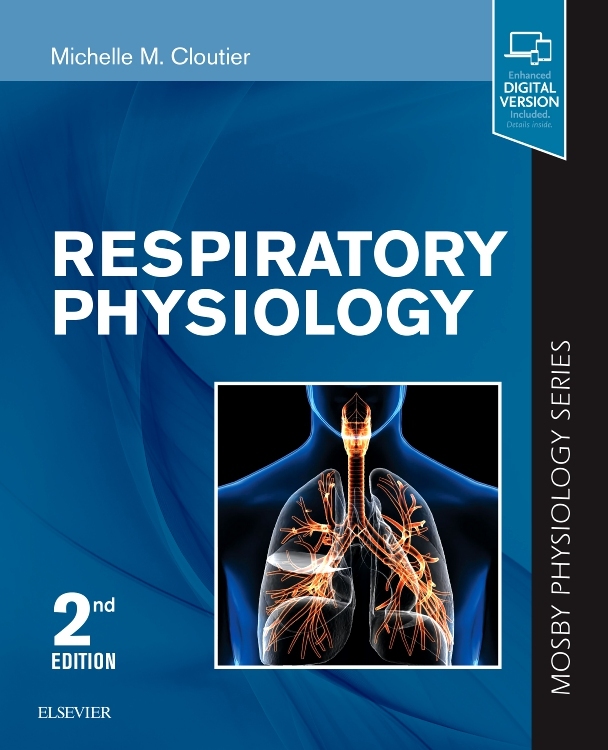 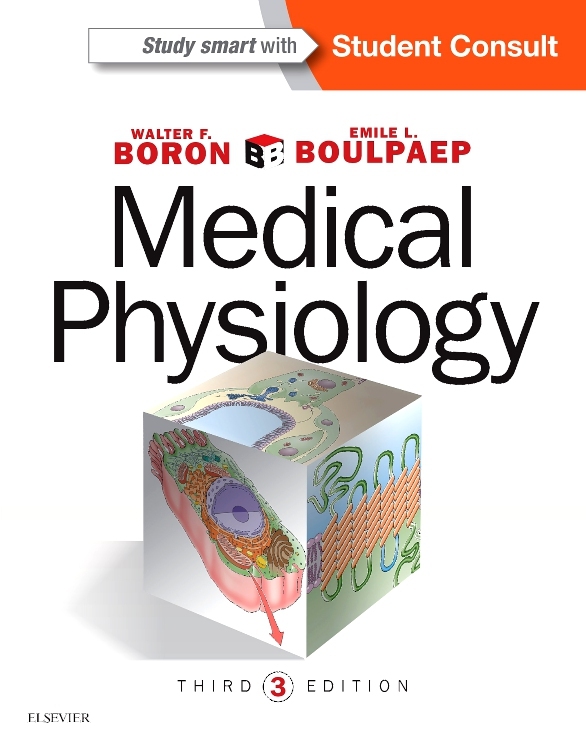 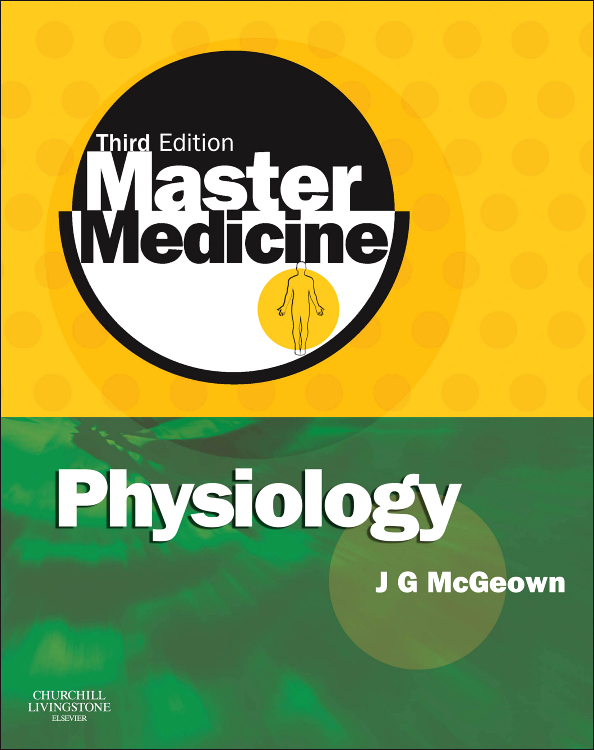 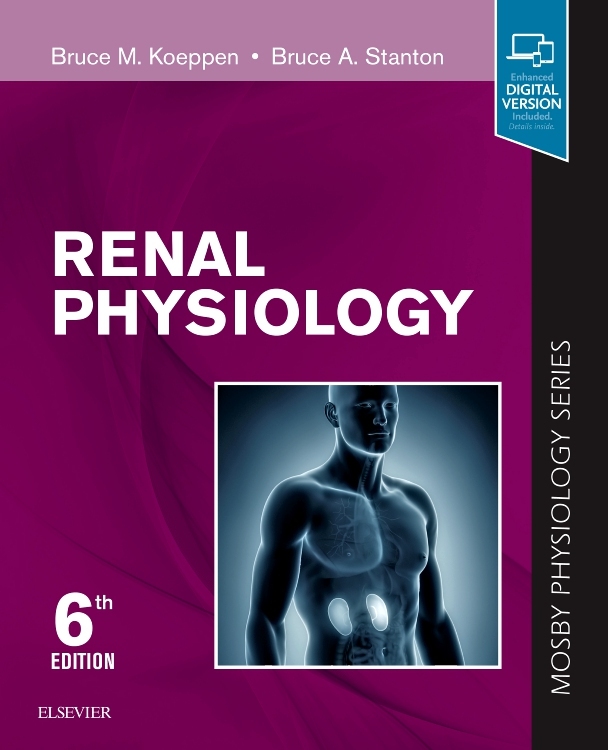 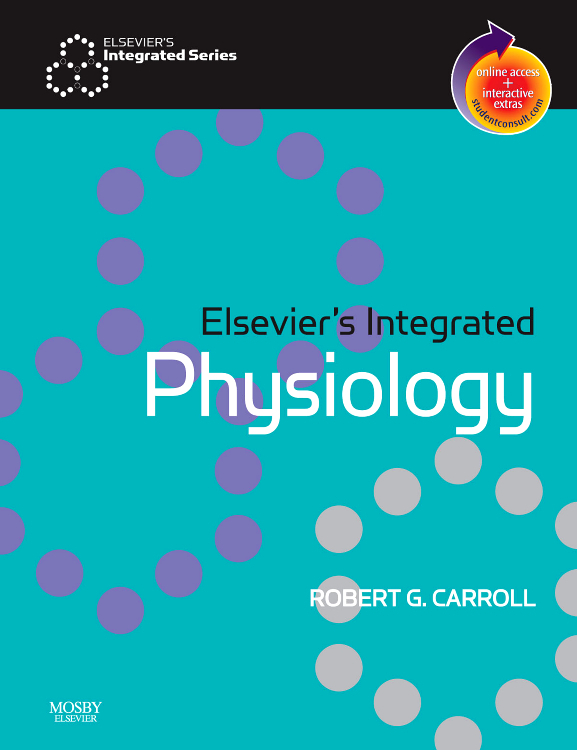 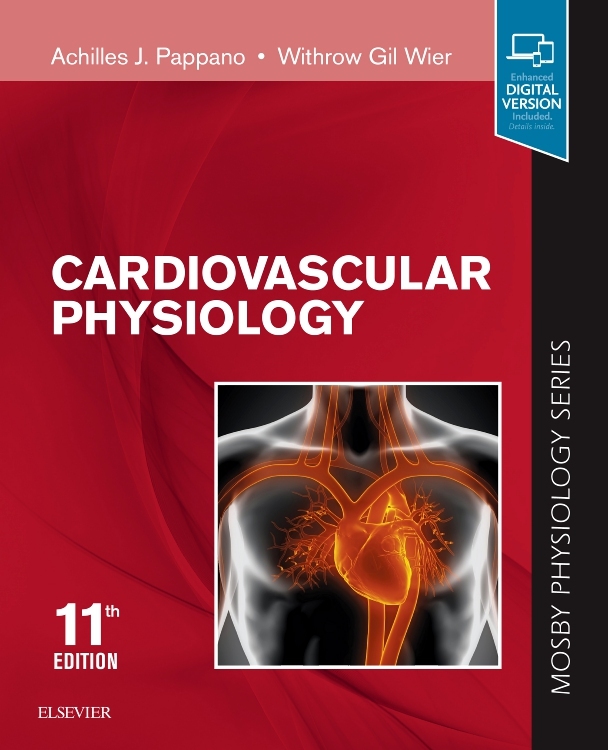 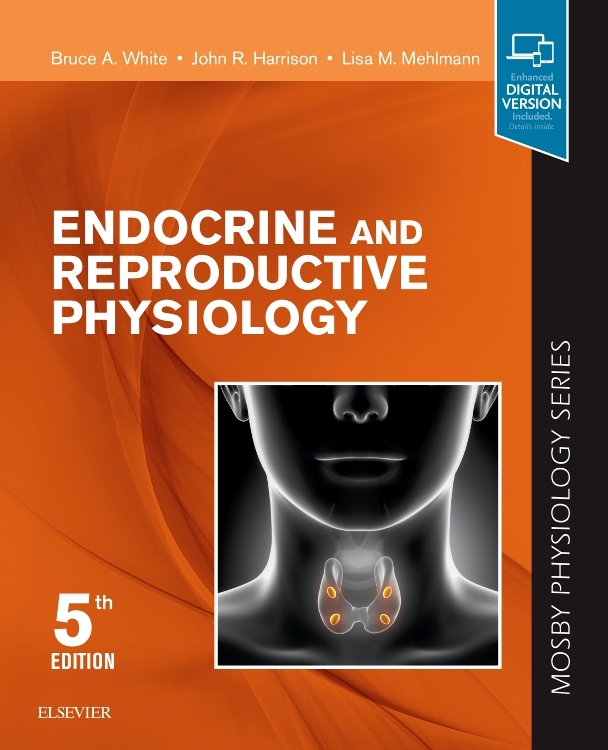 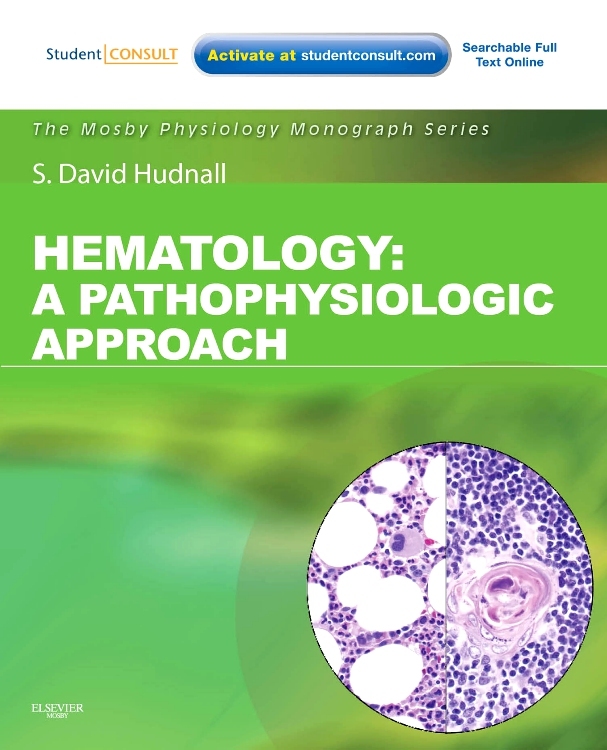 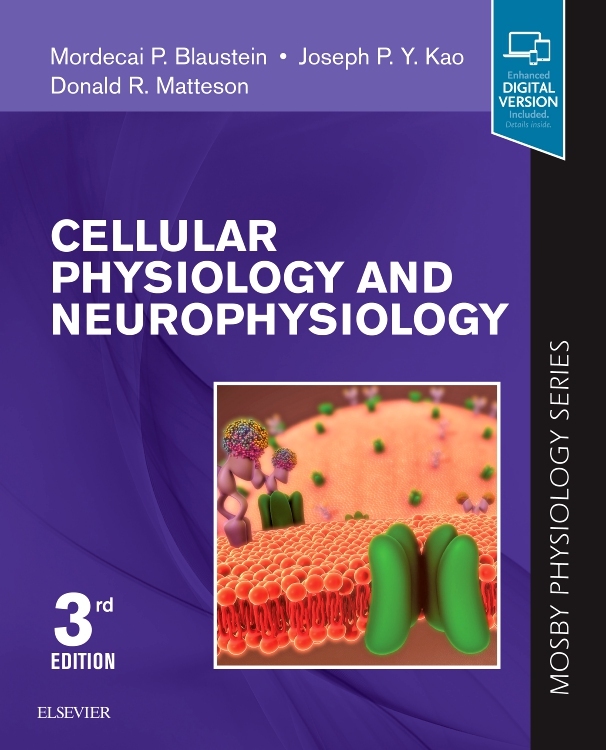 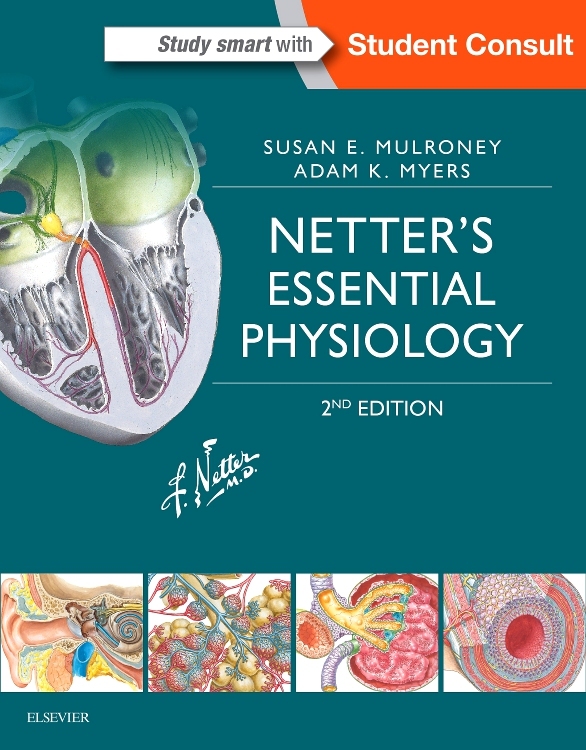 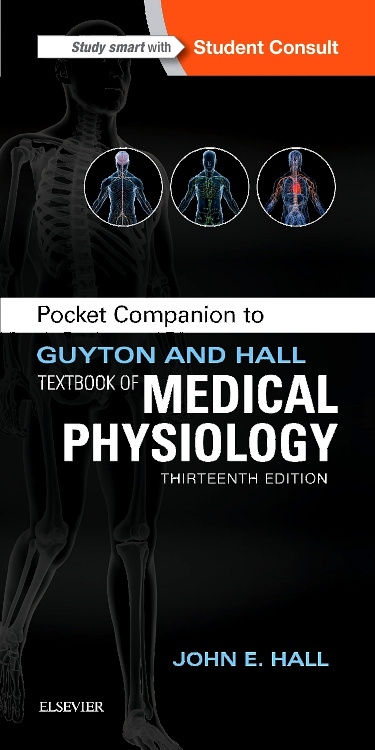 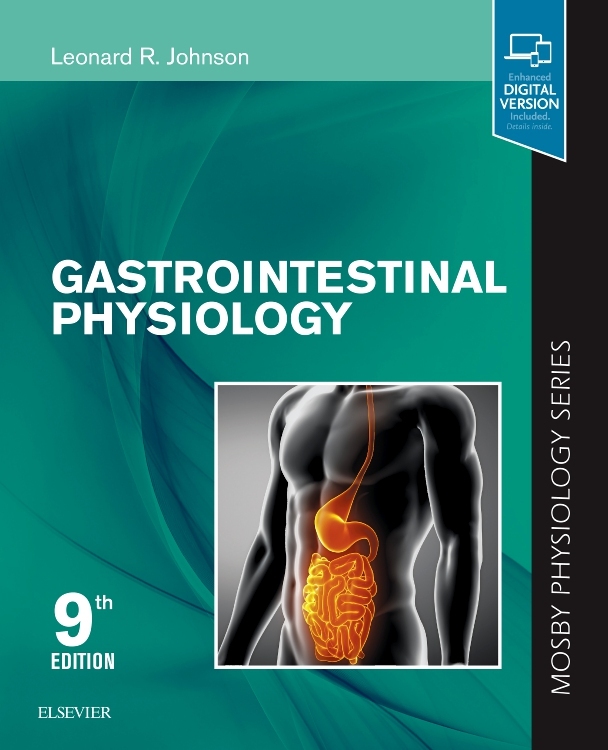 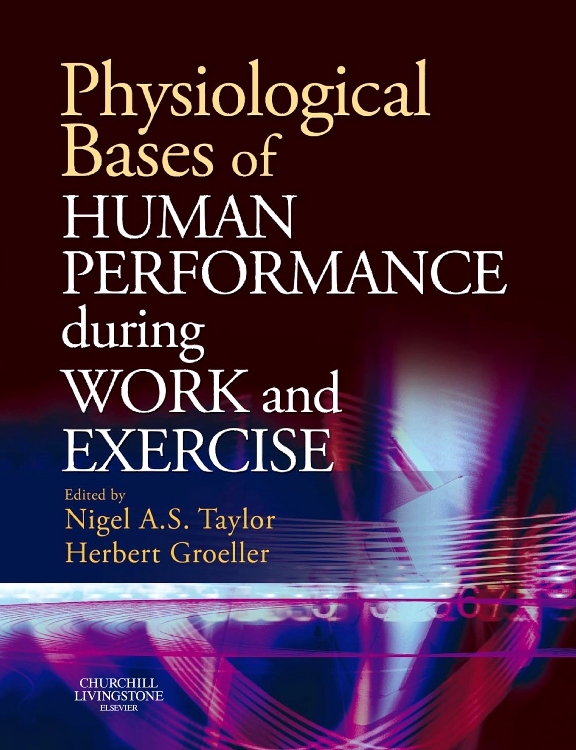 A fully problem-based, integrated physiology text, this new resource uses clinical case studies to promote interactive learning and to build a foundation of knowledge for clinical practice. 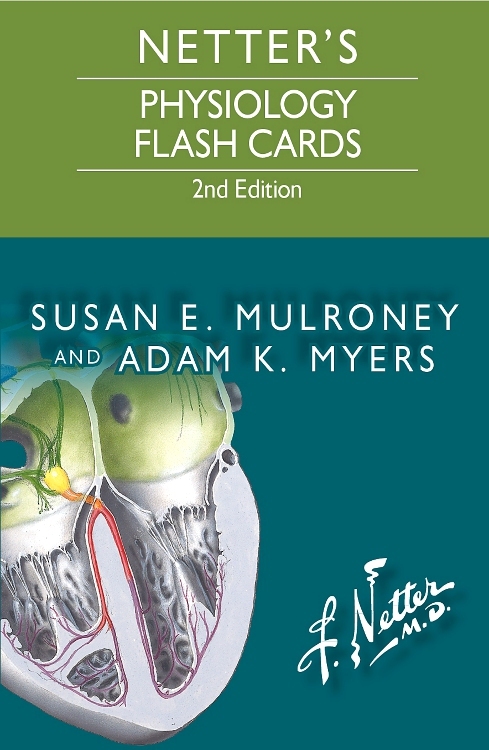 Each case presents an unknown clinical disorder and examines differential diagnoses, treatments, and outcomes as well as relevant physiologic principles for a well-rounded review. 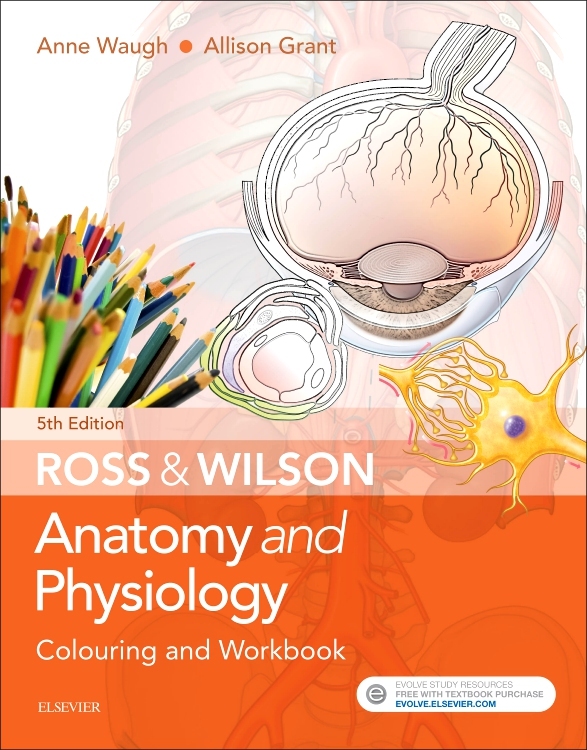 Approximately 150 illustrations (most in full color) reinforce learning of the written material, while a practice test of exam-style questions — with explanations — aids in revision. 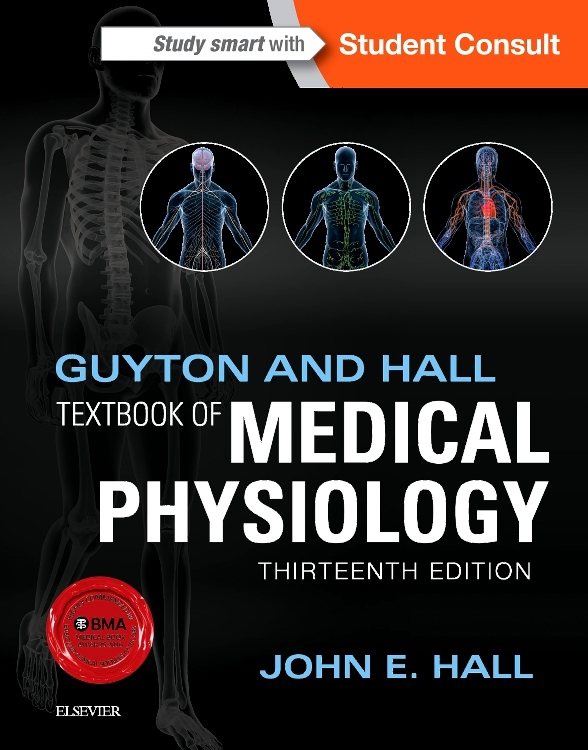 Features a problem-based approach to promote interactive learning and to build a foundation of knowledge for the USMLE Steps 1 and 2 as well as for clinical practice. 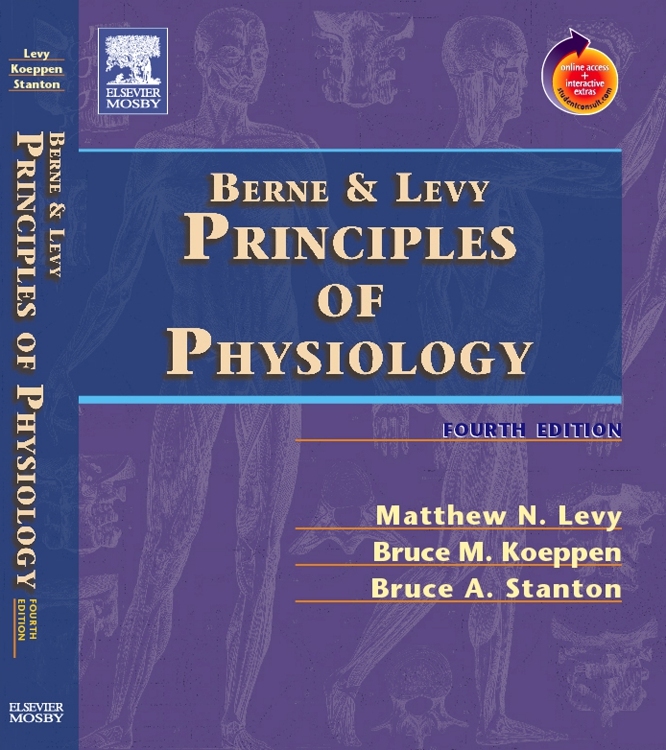 Presents a summary of physiologic principles related to each unknown clinical disorder, along with differential diagnoses, treatments, and outcomes for a well-rounded review. 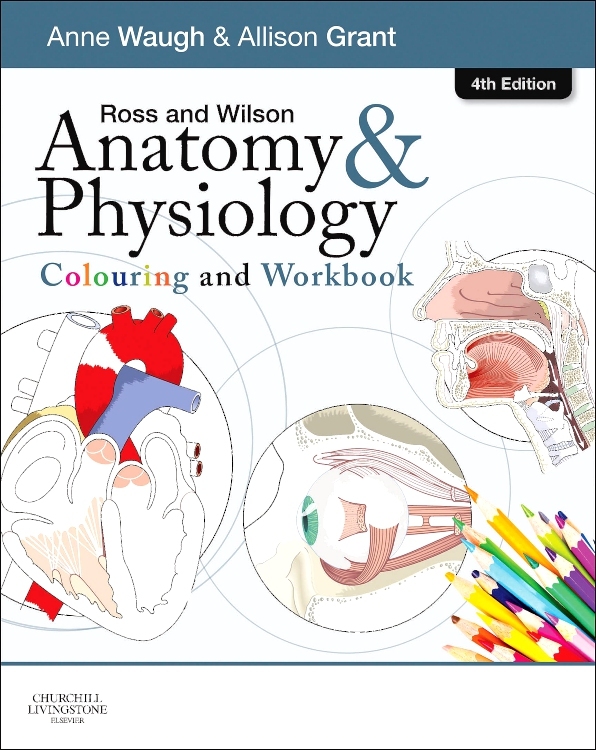 Includes nearly 150 illustrations, most in full color, that reinforce learning of the written material.